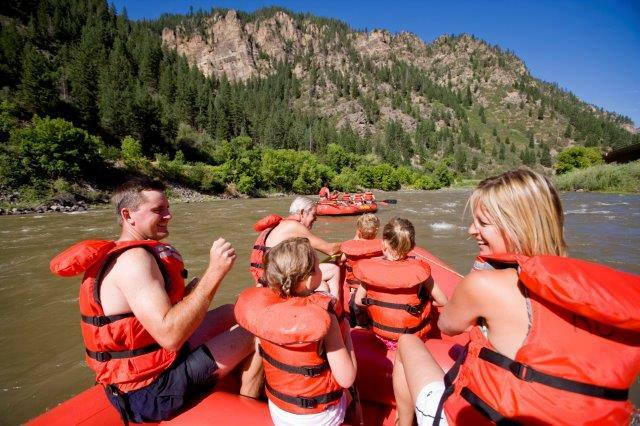 There’s so much to do when visiting Glenwood Springs and we’re conveniently located close by all that the downtown area has to offer. 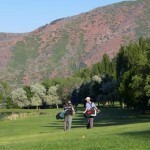 Or, maybe you’d like to hit some of the other areas up valley. 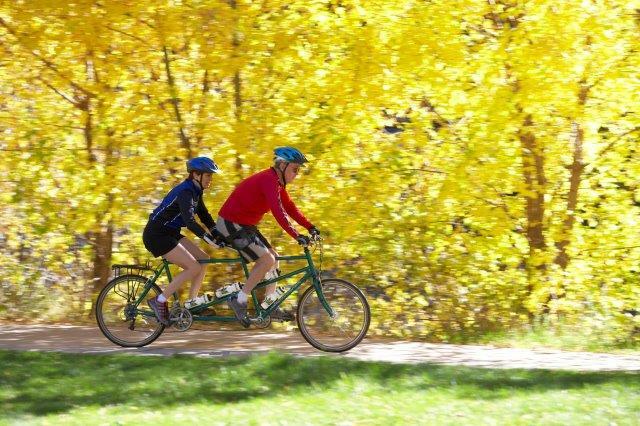 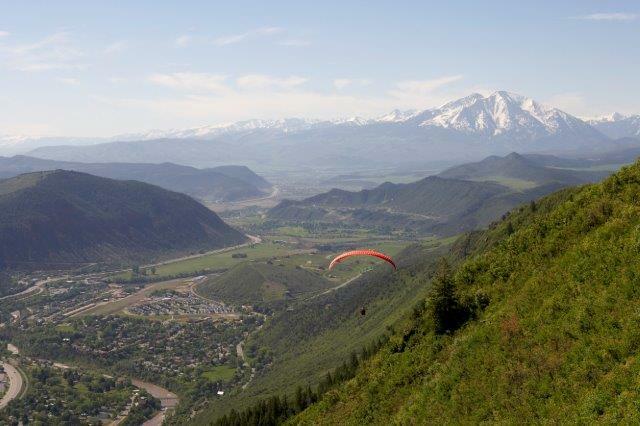 Glenwood is just 40 miles from Aspen and other great mountain towns like Basalt or Carbondale are just a short drive away. 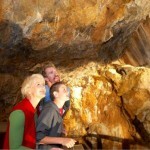 Visitors to the area, for the last century, realize that this is the perfect place to visit. 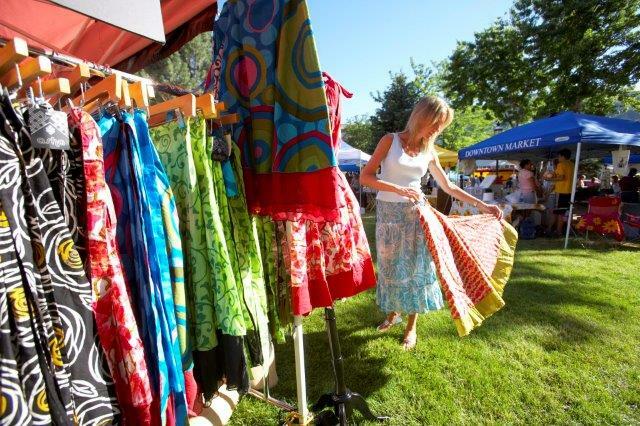 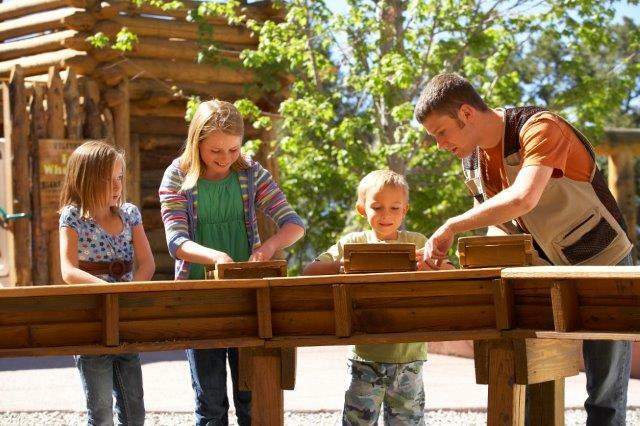 This mountain town is full of arts, excellent shopping, attractions and outdoor activities, and wonderful choices for even the most discerning eater. 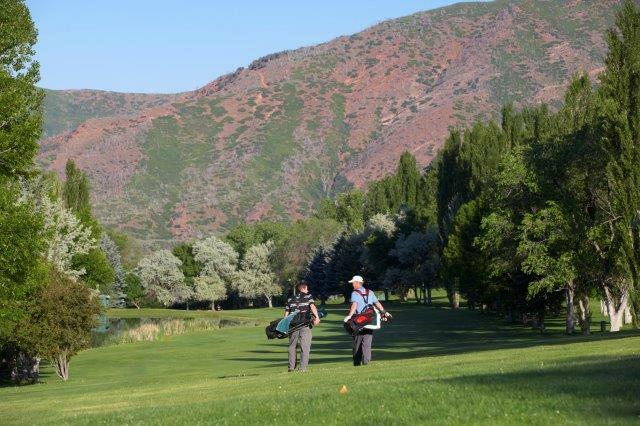 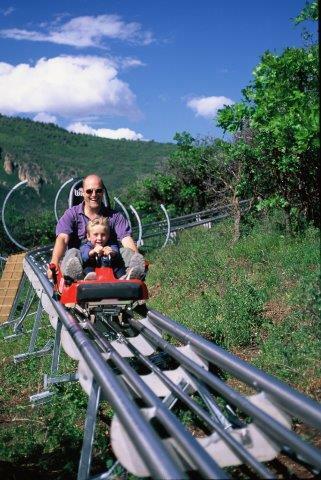 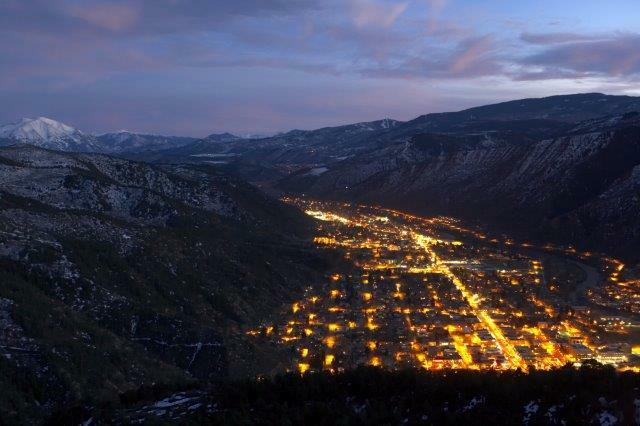 Our town offers exciting and relaxing options for visitors including the Glenwood Caverns Adventure Park, Sunlight Mountain Resort, Yampah Spa and Vapor Caves, Glenwood Hot Springs and much more. 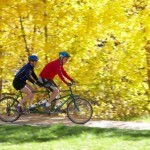 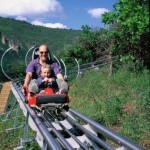 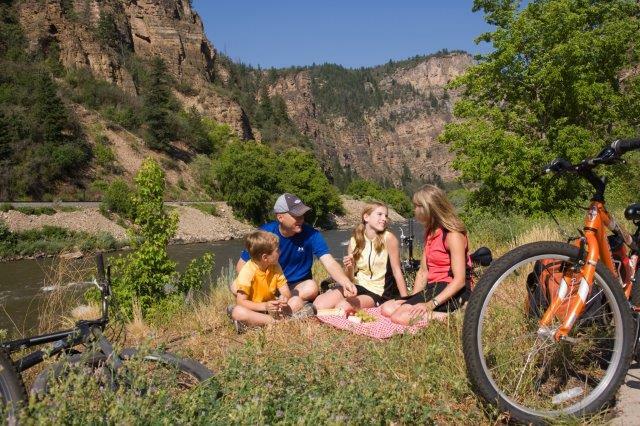 Take the family out hiking, rafting, paragliding, fishing or even biking around town. 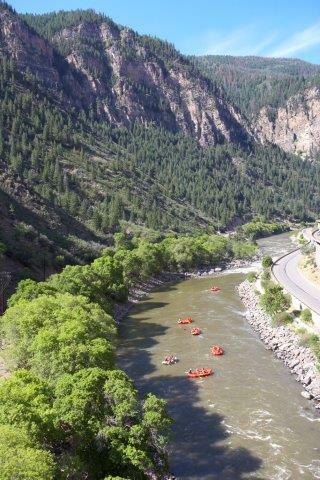 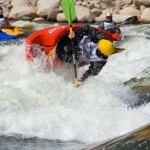 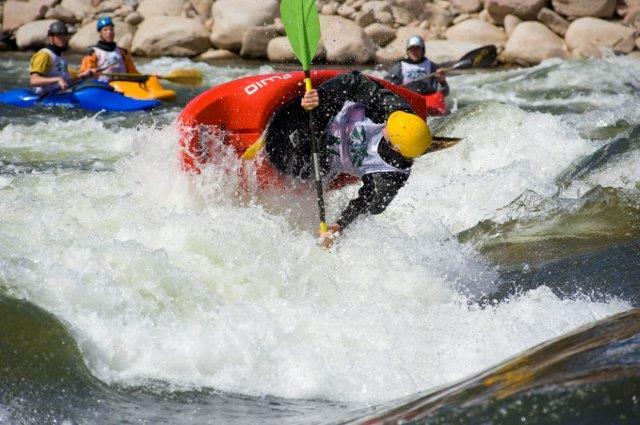 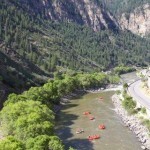 Or head out for the day to explore all the the trails and Colorado River offer along Glenwood Canyon. 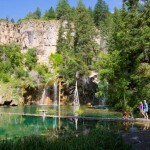 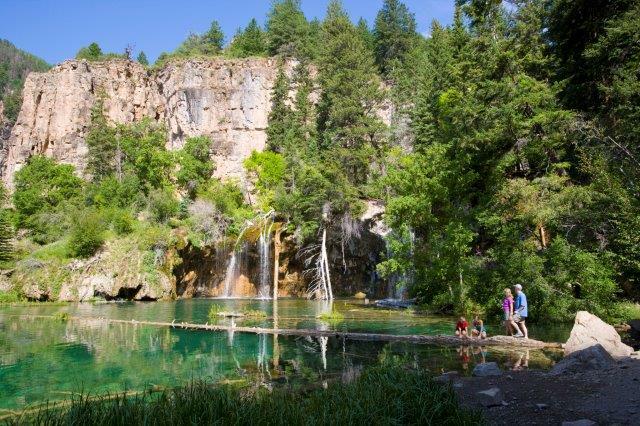 Maybe you like to hike and spend the morning experiencing the amazing beauty of Hanging Lake. 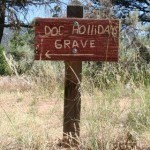 Maybe your trip is for relaxation and you want to book a spa treatment. 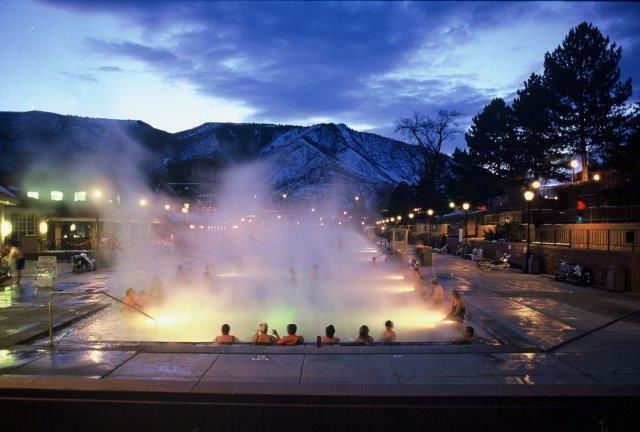 Take a day and soak up the therapeutic waters of the Hot Springs. 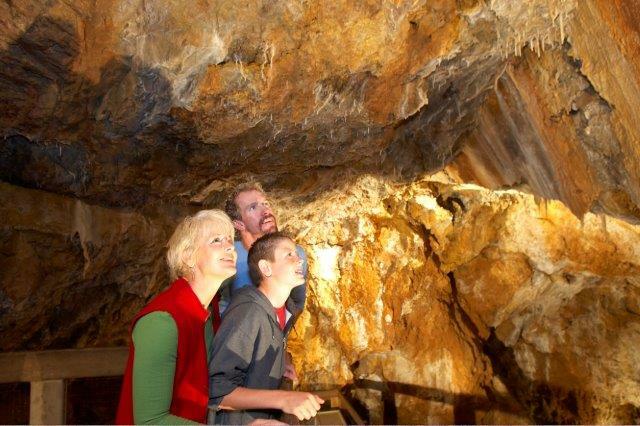 Spend an afternoon at the Yampah Spa and Vapor Caves. 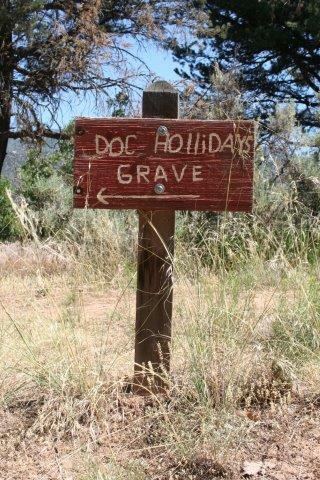 Or just book an appointment for a massage or other spa treatment. 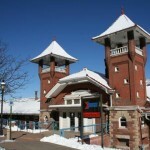 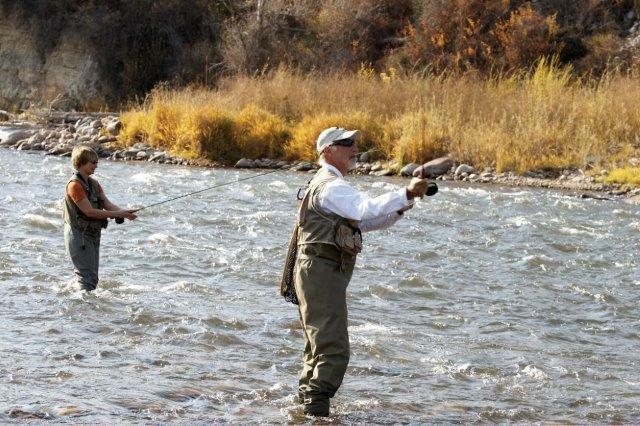 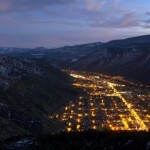 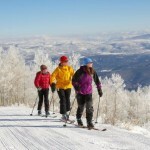 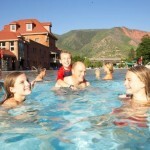 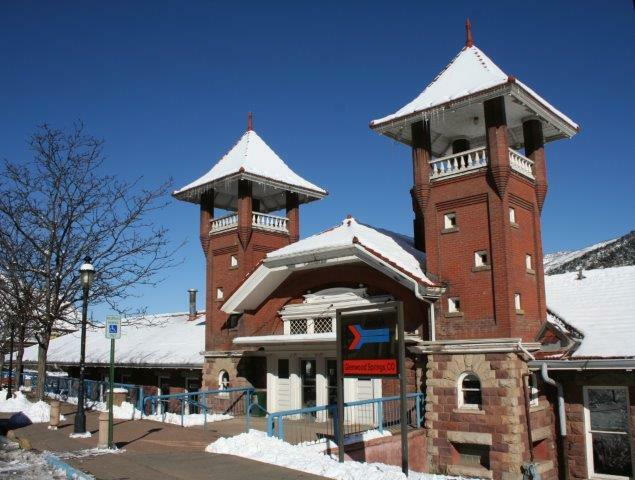 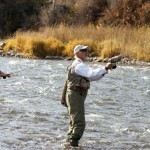 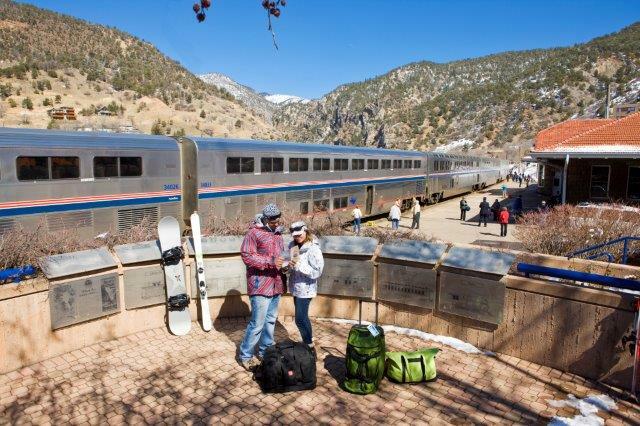 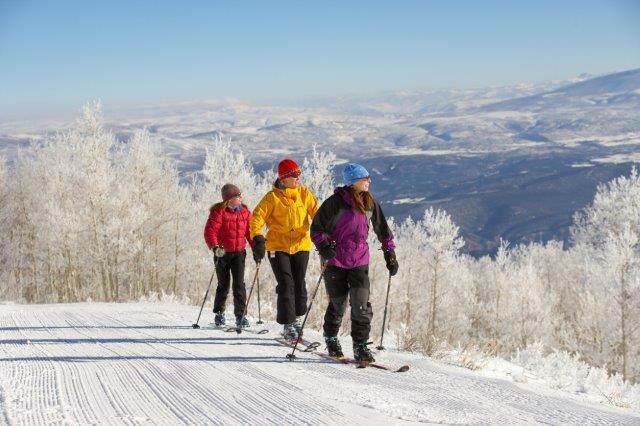 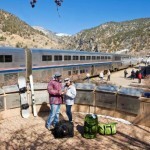 Glenwood Springs offers so much for your vacation or weekend getaway that you’ll want to plan many more visits. 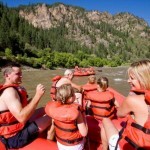 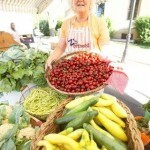 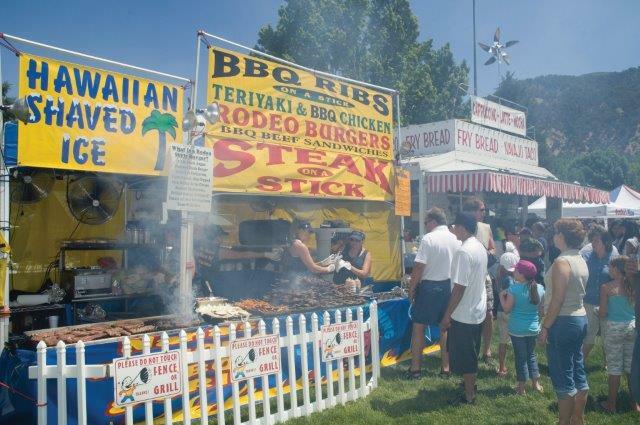 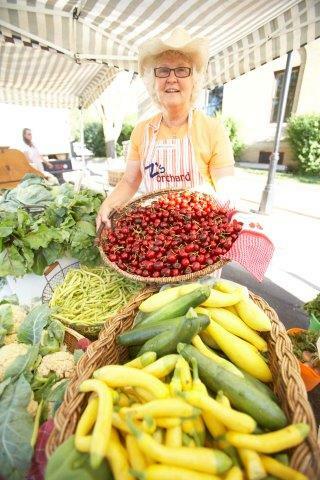 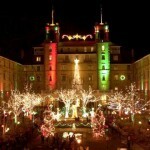 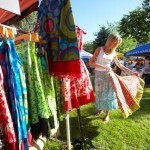 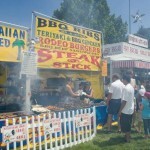 Come see why we were awarded the title of Most Fun Small Town in America in 2011 by Rand McNally. 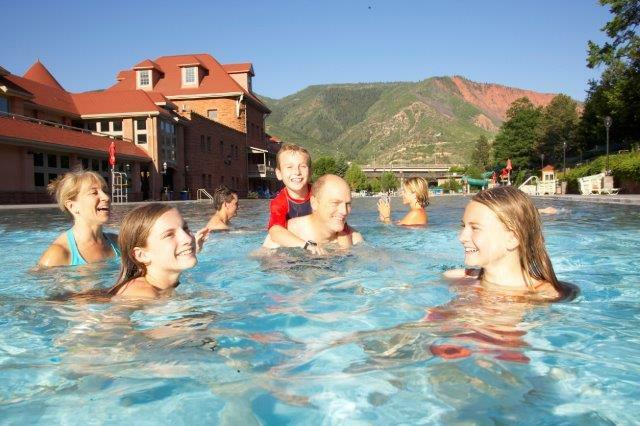 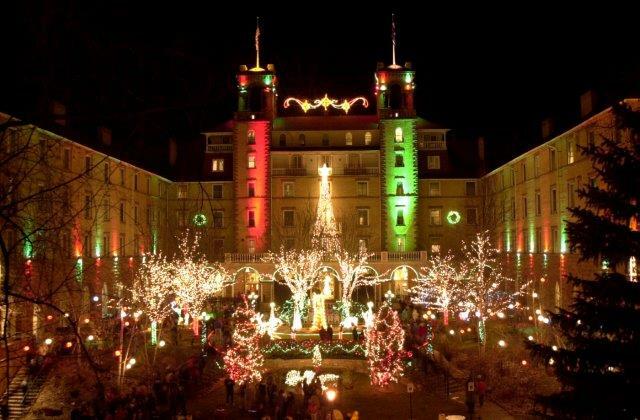 *All photos courtesy of the Glenwood Springs Chamber Resort Association.